The adorable point & click graphic adventure Nairi: Tower of Shirin is available now for Nintendo Switch via the Nintendo eShop for $9.99 / €9.99 / £8.99. 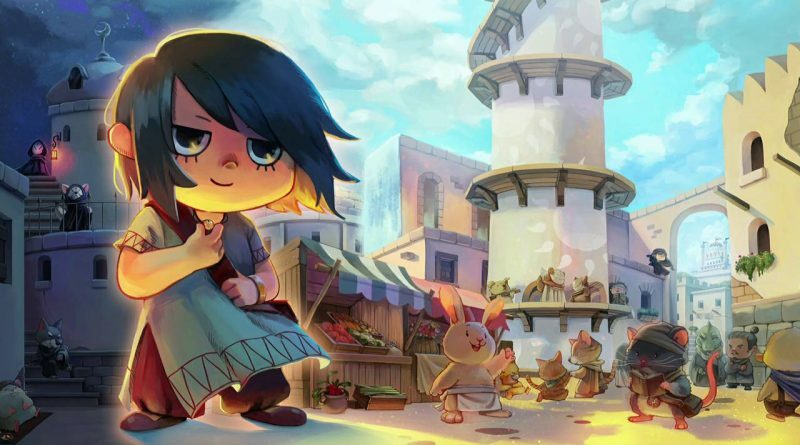 Nairi: Tower of Shirin is a special fusion of point and click adventure puzzle game with stunning graphics and a cast that gives it its own unique quality. The game is full of adorable visuals and characters, within a troubled world that is sure to delight anyone looking for a strong narrative and puzzle experience.